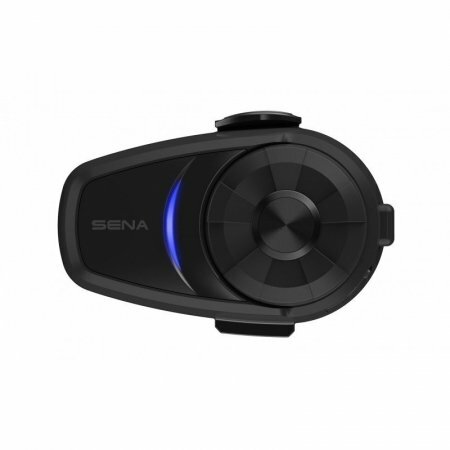 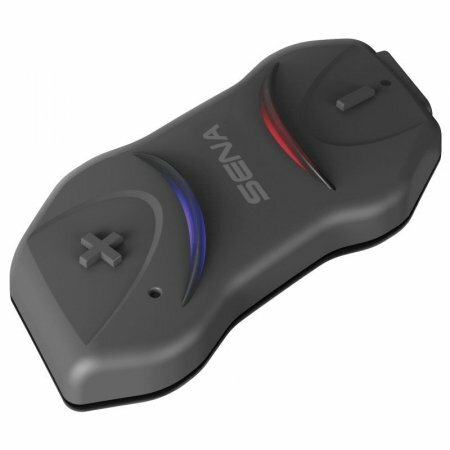 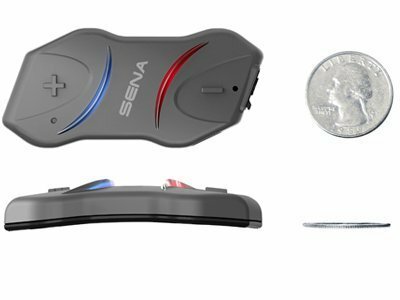 Low profile, yet rich with high-performance features, the Sena 10R lets riders make hands-free phone calls, listen to music, get GPS directions, and have full-duplex intercom conversations with other riders in crystal-clear audio quality through the stereo Bluetooth®headset. 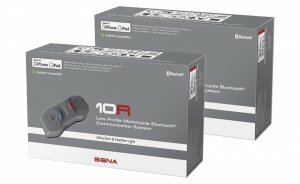 Ultra slim and featherlight, it’s a particularly good choice for riders who want to concentrate on their riding technique and minimize fuss factor. 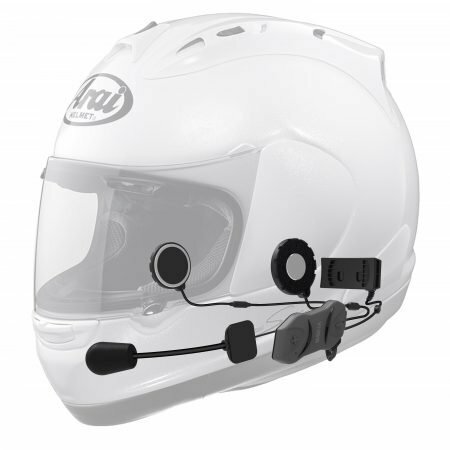 Motorcycle Bluetooth communication has never been so easy. The innovative Bluetooth® Handlebar Remote puts the controls where you can easily see and use them with a gloved hand, without interrupting the rhythm and safety of your ride. 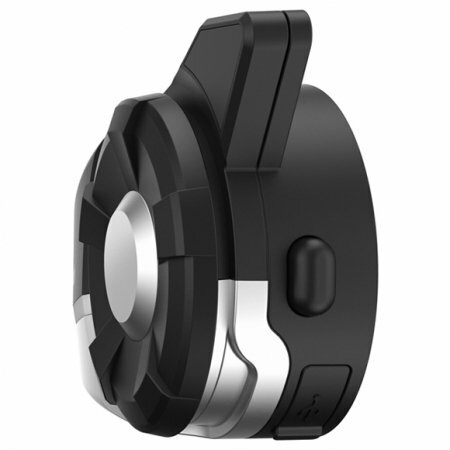 This intelligent motorcycle Bluetooth remote simplifies your ride so that you can focus on what matters. Keep the chitchat going, share a playlist with up to four riding companions, or patch in a phone call that everyone can jump in on. 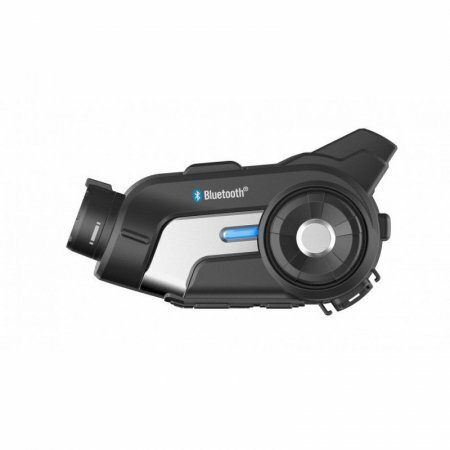 The Bluetooth® 4.1-equipped 10R does it all with crystal-clear sound quality and proprietary noise-reduction technology at ranges of up to 900 meters (0.5 miles). 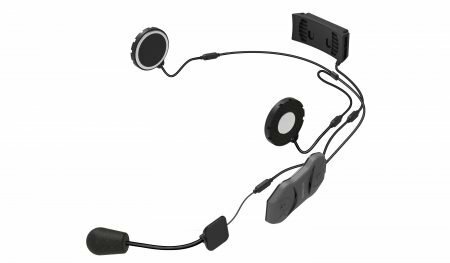 Audio levels get a boost in noisy environments while Advanced Noise Control™ technology cuts down on background noise for both incoming and outgoing audio. 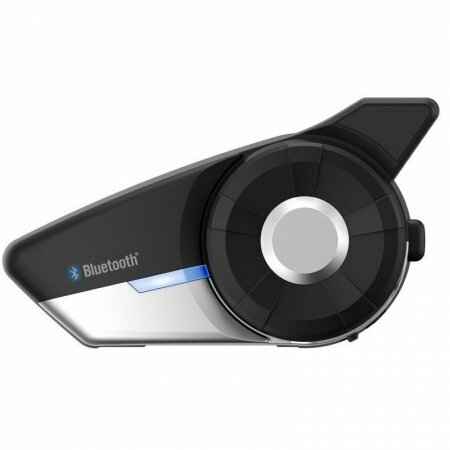 Bluetooth music playback control features play, pause, track forward, and track back functions, and each audio source has its own adjustable volume level. 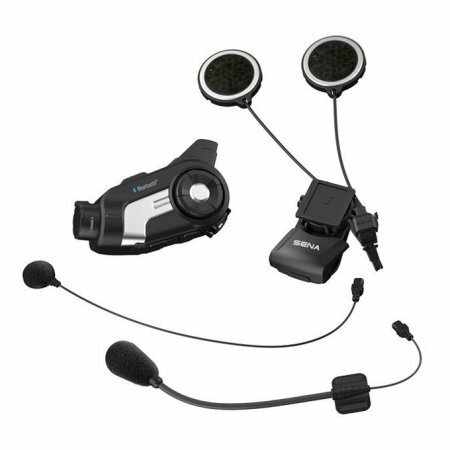 Easy-to-follow voice prompts will get you started using your 10R Bluetooth motorcycle communication system. 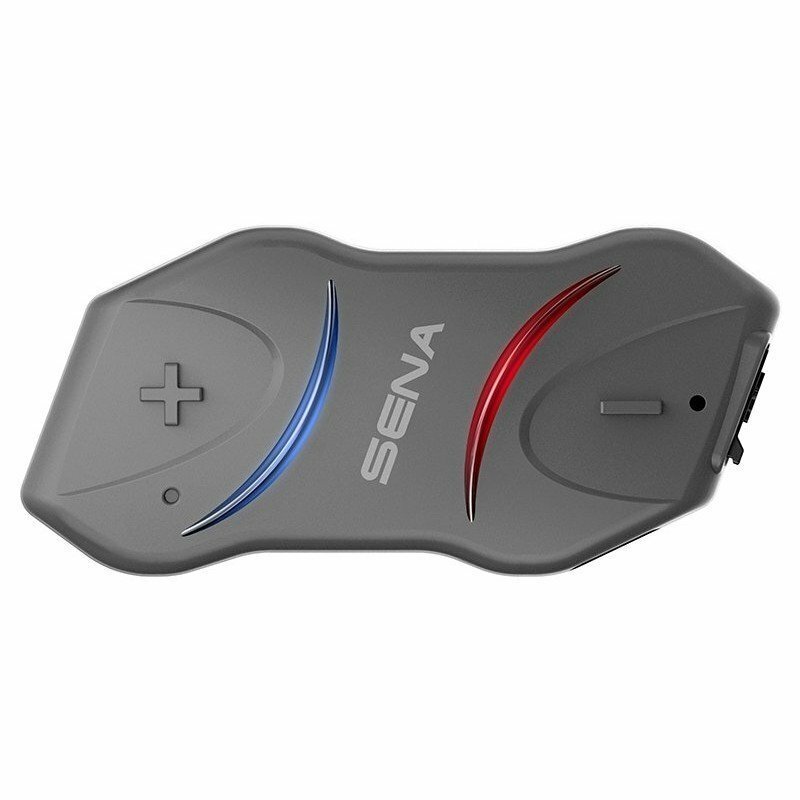 And if your pals don’t have Sena Bluetooth® intercom gear, Sena’s Universal Intercom™ firmware makes the 10R compatible with all other Bluetooth® communications systems on the market. 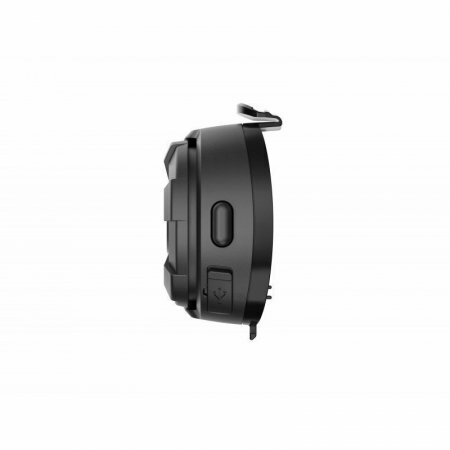 Best of all, it’s upgradeable for the life of your headset, which makes pairing and interoperability across brands a non-issue for as long as you own the 10R. You like our content and would like to give something back? 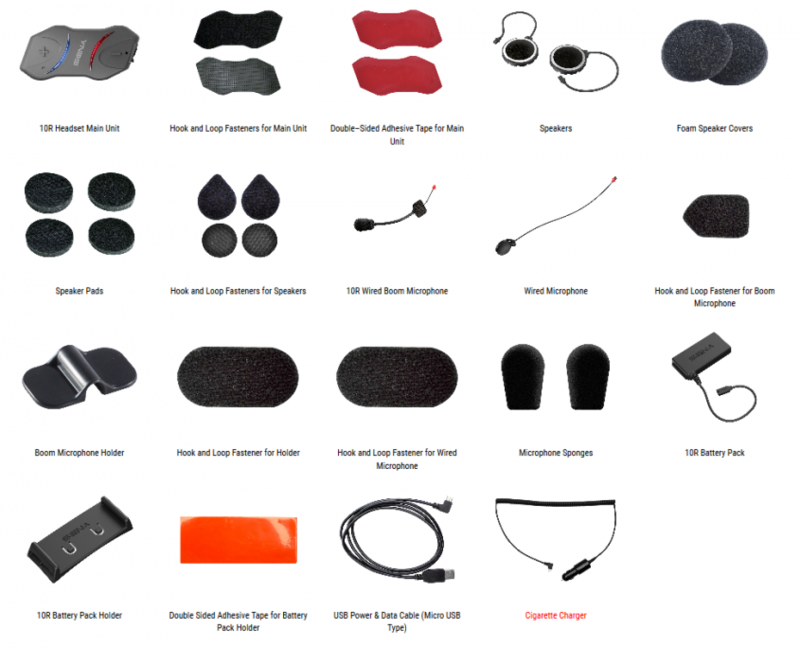 Check out our support page. Thanks so much already and keep the rubber side up. 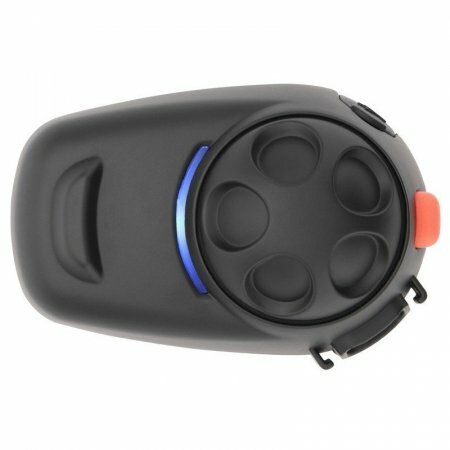 Affiliate Disclosure: Some links on this website are affiliate links. 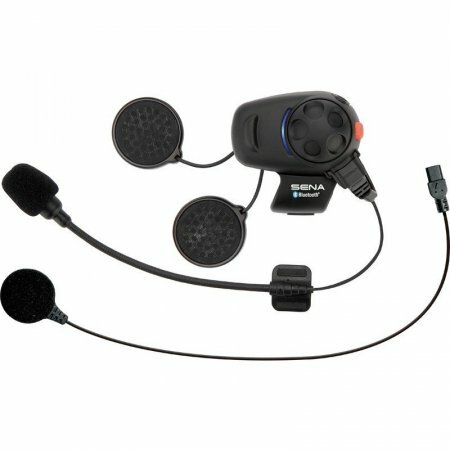 This will bring no extra costs to you, but it will help us to go a little further. Thank you for supporting us!